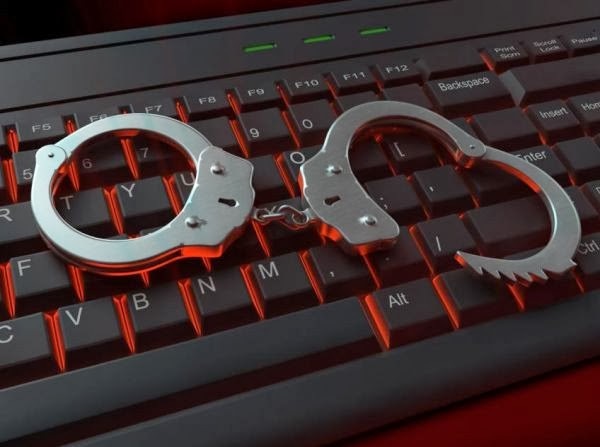 The New South Wales Supreme Court has restrained more than $77,000 of a suspected Russian hacker, who manipulated penny stocks on the Australian share market. The joint operation by the Australian Securities and Investments Commission (ASIC) and Australian Federal Police (AFP) investigated a series of suspicious trades in cheap “penny stocks”. After the operation, “Operation Emerald”, the investigators targeted the suspected Russian hacker , who manipulated market through an overseas account that traded through Morgan Stanley Australia. ASIC’s surveillance team spotted the suspicious trades in between August and October last year. According to the ASIC,the trades were made through hacked retail clients account, and they targeted 13 penny stocks. ASIC commissioner Cathie Armour said that they will continue to “help smash” any criminal activity targeting the Australian market. “[ASIC] staff continue to monitor and detect suspicious trading activity and work with market participants to ensure account hacking is swiftly identified and stopped,” Ms Armour said. Penalty of up to 10 years in jail for manipulating the market.